“There’s been much research about the healing effects of writing. What writing does is connect these two parts of the brain that normally don’t talk to each other. Every time someone says, ‘Oh, this is gonna sound crazy’ I know they’re about to say something profound and true,” says writing instructor Anais Salibian. Many studies have shown that it’s emotionally healing for survivors to write about traumatic events that took place. Research done by Dr. James Pennebaker shows that there are actual health benefits from writing about unresolved experiences. Listen to the show to learn more. Trauma memories are encoded in our bodies, and they are different from regular memories. The part of the brain that registers your bodily experience is a different part than the part of the brain that is conscious of what you think about yourself. Writing helps to connect these two parts of the brain. When trauma is happening to you, the speech part of your brain shuts down. So when you write about a traumatic event or other life difficulties, it’s a sort of communication between the body and the mind and you’re establishing a broken connection, one that is meant to be there. Trauma is anything that happens that causes you to become so overloaded that you can’t process it at the moment. It causes your body to go into a fight or flight or a freeze response. Trauma can be caused by anything from a hurricane, to a war, to a teacher yelling at you. One of the symptoms of trauma is feeling utterly alone and isolated. It is not the event itself that causes the trauma to happen. It is how people respond to you after the event. We need another human being to be there and help us process the feelings that come up. Secondary trauma can be caused by witnessing someone else, or hearing stories of others being traumatized. It often occurs in EMT’s and other medical personnel. “Healing is an ambient effect of good writing, and vice versa. 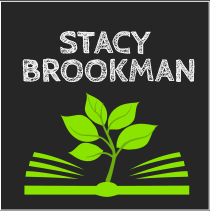 Simply focusing on what makes for good writing, writing teachers are encouraging their students on the path to self discovery.” From The Mind’s Eye: Image and Memory in Writing about Trauma by Marian MacCurdy. Writing a story, having a story arc (a beginning, a middle, and an end) is important to the healing. 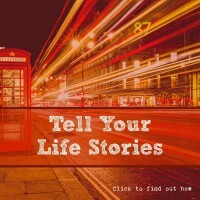 To overcome trauma, you’ve got to write about the actual event plus what you felt about it. Both of those together are critical in the recovery. “Write as if you have a body,” says Anais. Whatever you put down, it should be through the five senses and what you’ve experienced. You can get bored if you just write down your thoughts or feelings. But if you write down what happened and use all five senses that’s important (i.e., what does the light look like, what is the texture of what you’re wearing). Writing about a memory changes where and how it’s stored in the brain. If you’re writing about a traumatic memory and you’re able to construct a story out of it, it stops being something that people have flashbacks about and makes it like a normal memory. It stops defining you and ruling your life. Articulating out loud what your experience is immediately de-stresses the body and allows for healing. When you are able to craft a story of something that has happened to you, it gives you authority over that thing that has overwhelmed you in the past. You gain power over it. This is a journal you’ll want to give as a gift. It’s one of the easiest journals to use and it’s by the author of the best-selling book The Happiness Project, Gretchen Rubin. In her book, Gretchen discovers the pleasure of writing just one sentence every day. 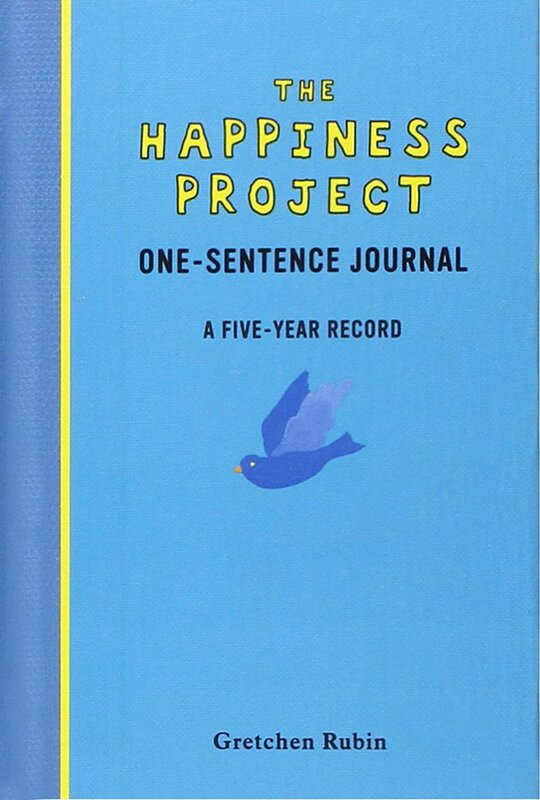 The Happiness Project One-Sentence Journal helps you make a fascinating time capsule over the next five years of your life. Simply turn to today’s date, reflect on the quote at the top of the page, and jot down just one sentence. That’s it! This daily ritual is highly do-able and as the years go by you can see how your entries evolve. You could write just one sentence a day, couldn’t you? It’s a great way to build a habit of happiness. 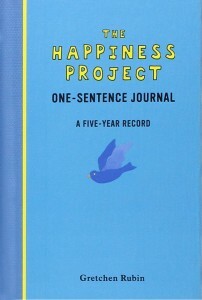 You can find The Happiness Project One-Sentence Journal on Amazon.com. With a Master’s degree in English literature and a Certification in Secondary Education, Anais Salibian taught high school English and Drama for five years.She became a licensed massage therapist in 1981 and in 1995 became certified in Rosen Method Bodywork. She has been in private practice since 1981Anais’ latest exciting development is merging her expertise in teaching and in bodywork to develop writing-to-heal classes and workshops to help people recover from illness, injury, post traumatic stress, and grief. Research has shown that crafting a narrative about unresolved traumatic memories boosts the immune system, rewires the nervous system, clears the mind, and improves mood. 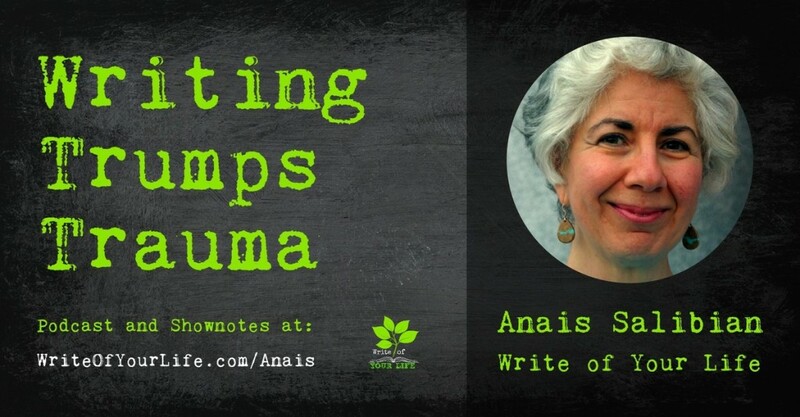 Anais integrates story writing with journaling and poetry exercises to expand and deepen insight and healing. (See innerjourneyarts.com)In 2004, she received Writers & Books Teacher of Adults Award for the Creation and Appreciation of Literature.